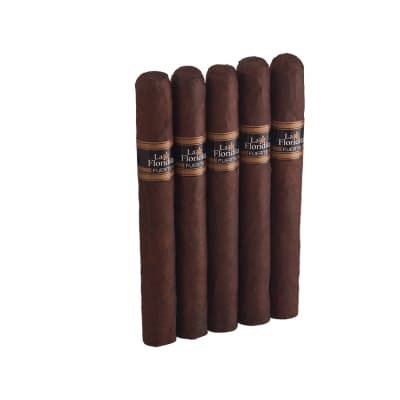 It's a Boy by Alec Bradley are Premium hand rolled Honduras cigars. 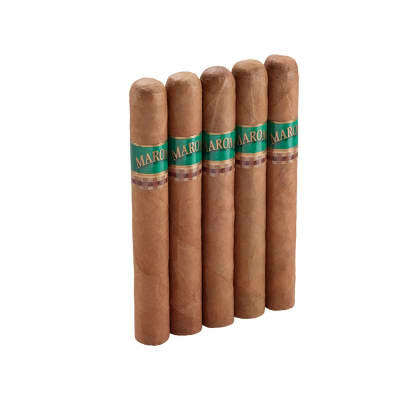 The tradition to hand out cigars upon the birth of your babies arrival has been done for many, many years. 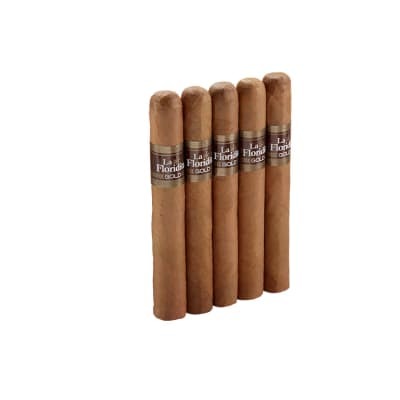 If you want to be part of this tradition and want to make sure you are handing out a premium product these Alec Bradley cigars will work perfect for you. 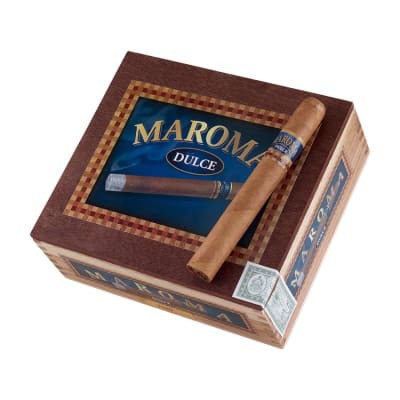 These cigars all come with an individually wrapped with a decorative band so you can show off that you are a proud new dad of a baby boy.